In Jämtland there is fantastic scenery of mountains, forests and streams. Jämtland is one of the largest counties in Sweden with an area larger than, for example, the country of Belgium. Meanwhile, Jämtland County is one of the least densely populated counties in Sweden with around 120 000 inhabitants. Jämtland is because of its unspoilt nature a popular tourist destination for both Swedish and international tourists – summer and winter alike. Below you may find some ideas of things to do or tips of places to visit in Jämtland and Härjedalen. Embark on back roads, country roads and off-road. Jämtland offers dozens of excellent trails for bike enthusiasts. The Dead Fall has been called the largest natural disaster in the history of Sweden. Visit the spectacular area in Ragundadalen with an equally fascinating history. Looking for an extraordinary experience? Why not include a tandem jump in your vacation plans. The mountains of Jämtland are stunning – even in summer. The ‘Jämtland Triangle’ is a Swedish classic that extends between Sylarna, Blåhammaren and Storulvån. The acclaimed restaurant north of Järpen is one of few in the Nordic region that can brag with its own Michelin stars. Remember to make a reservation for tables well in advance. An action-packed experience on Lungre motor stadium. Drivers must be at least 140 centimeters tall, no age limit. Nothing is as fun as peppering your friends and acquaintances full of color. Also known as the Home of the Brown Bear. Here you can go bear-watching, or just soak up the stunning scenery. This authentic Eastern pavilion in Utanede is a phenomenon in itself; A friendship gift from the Thai government to Sweden to honor the memory of King Chulalongkorn’s visit in 1897. 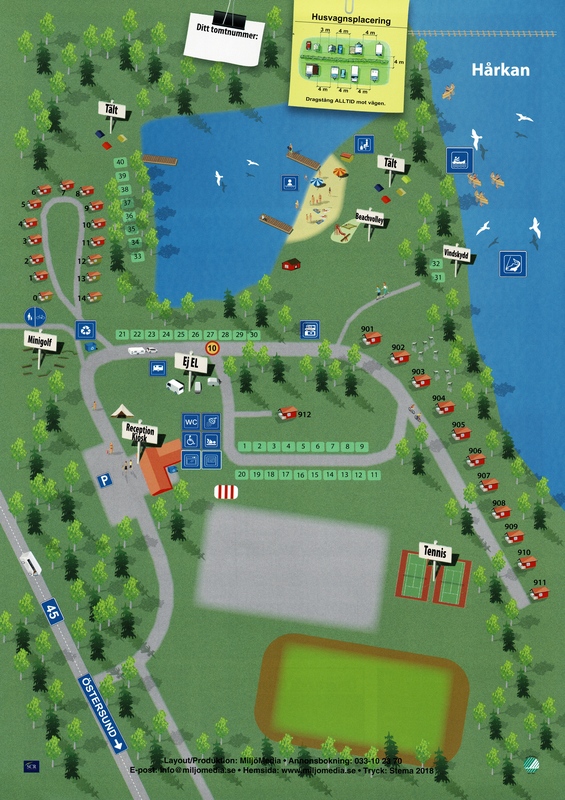 This packed activity center in Döviken offers everything from zipline and zorbing to quads and fishing. Wintertime you can of course go skiing at one of the many ski resorts in Jämtland and Härjedalen. Fishing is also a major reason for tourists to visit, as there are countless of rivers and lakes to try your luck in.